ESP-Disk' was busy in 2018. 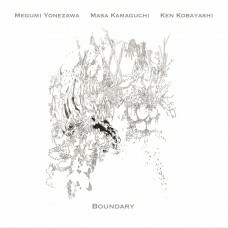 Here's your chance to catch up with our nine critically acclaimed jazz..
All the members of this trio are Japanese. The pianist and drummer live in New York City and often ..